There was an interesting article in the NZ Herald by Gill South and David Thomas this morning entitled ‘Get The Answers: Businesses can get on board with smartphone shoppers‘. It referenced the annual Mobile Life Study and quotes that this year 33% of Kiwis own smartphones, up from 24% last year, which is a massive increase in the region of 50%, but this year I think the growth will be much higher again. 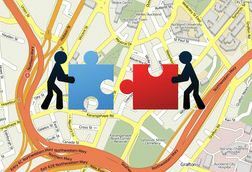 The article talked about Location Based Services and mCommerce, both topics we frequently discuss and get involved with. It said that New Zealand already use advanced LBS services well ahead of most consumers around the world. This begs the question, what are you doing about it? If you are in business in New Zealand (or Australia) I recommend you have a look through some of our blogs here about topics such as Proximity Based Marketing, Business intelligence and social networking as a starter, and then contact us. We have a wealth of experience in this area,all the underlying data you need and lots of business partners that can help you. We live and breath location, its who we are. We are local, in your time zone and have the best and most comprehensive data including maps, Points of Interest, routing, real time traffic and of course the important BIonaMAP which is now available and able to assist you in better understanding who your market is and where they live and play. Location is the next big wave and we have invested in understanding it thoroughly. Luigi Cappel from GeoSmart will be presenting a paper on ‘A case study on building business through cooperation – even among fierce rivals’ at 5PM on Friday 25 November at Massey University. This is an Auckland ICT Cluster event which is open to all comers. You can find details here. The ICT world is changing rapidly. From or perspective of course Location Based Services is the key. Everything these days is about location. Our mobiles know where we are as do many other devices. Location impacts every aspect of our business and personal lives. It impacts on our activities, our associations, social networking, marketing, business intelligence and this opens so many opportunities for New Zealand businesses. Collaboration is the key focus of our presentation and the goal of the presentation is to facilitate activity amongst the attendees through breakout groups with a view to making some new business opportunities happen. So many of us have pieces of the puzzle and when we combine them we can create new products, solutions and business opportunities. The presentation will discuss new business models of collaboration and coopetition and include case studies where GeoSmart has successfully partnered with companies in NZ and overseas to mutual benefit. Attendees are encouraged to think about their capabilities and interests before the evening and add to a seek and offer sheet so they can have an idea before the event who will be attending and where potential collaboration opportunities are, so they can make the most of the ‘collaboration speed dating’ component and generate some positive outcomes after the meeting. This is an interesting and exciting opportunity to network and participate and perhaps turn some great ideas into reality. I hope to see you there. 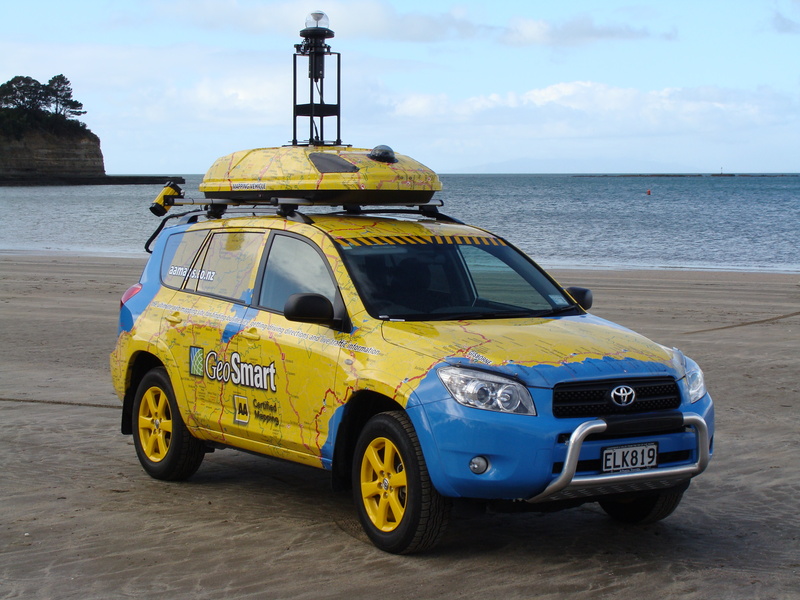 When The Edge radio station decided to put together a location based competition, they called on GeoSmart to help. 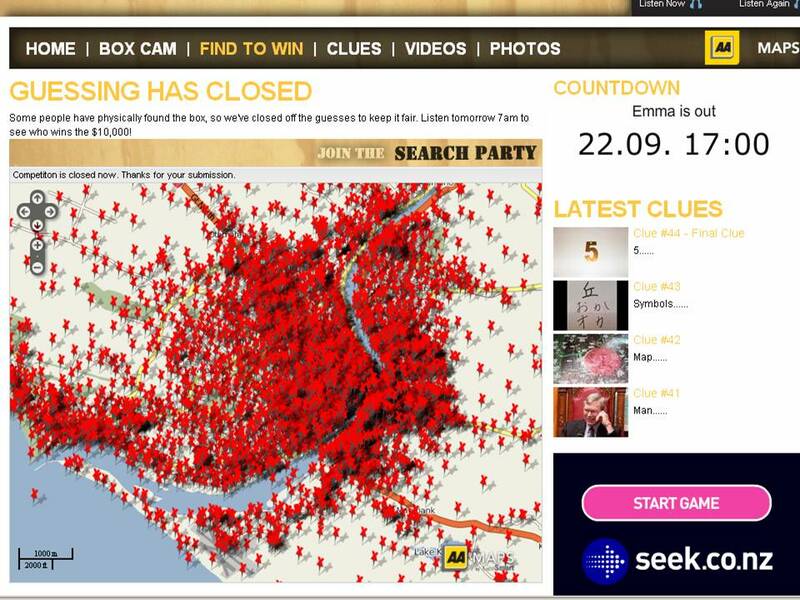 The concept was that they were going to hide a girl in a box for 21 days and listeners had to guess where she was by going onto The Edge web site where there was a GeoSmart Map and place a virtual pin on the map to guess where she was. 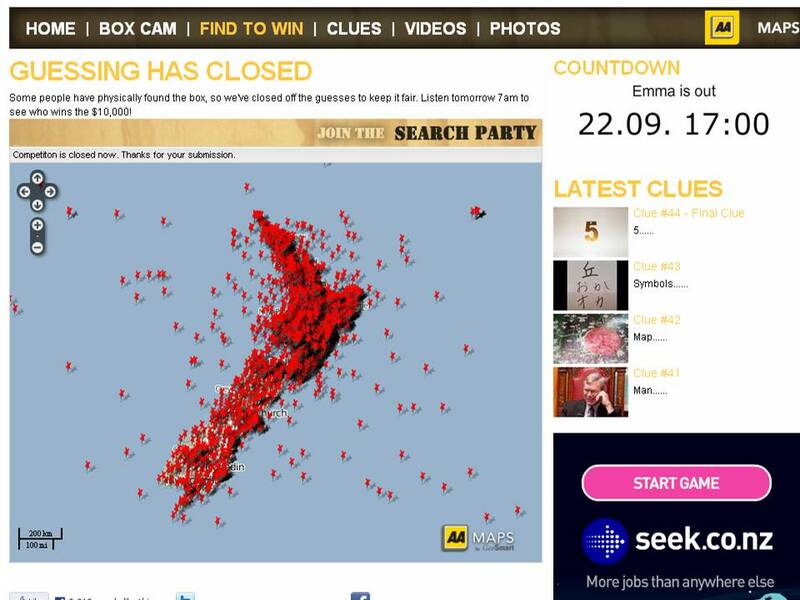 At the end of the campaign Emma (the girl in the box would win $10,000 as would the lucky person who guessed the correct location, based on daily clues and other radio activities during the campaign. We have been saying for a long time that Location is the next big thing in Marketing and have been thrilled to have a partner in The Edge that shared our belief and helped us prove it. This was an excellent example of using location in marketing. If you have an idea on how you could use location in your marketing or promotional activity, be it a launch, location based games, letting people know where your events are, or where they can source your products and services, why not have a chat with us and see if we can help. Our latest SmartFIND client is Bartercard, who have a new website called Bartercard Maps launched this month. This is an awesome tool for Bartercard members to find others to trade with on the basis of location. We have already experienced its value in planning for our Bizzone Expo trips coming up in Wellington and Christchurch. We were able to go onto the Bartercard Maps website and find accommodation close to the exhibition venues, which we could pay for using Bartercard Dollars. The key difference to the traditional Bartercard book and their traditional online directories, is that you can now search for services specifically based on location. Are you planning on visiting one of the Bizzone Expos? If you are, we would like to give you a free ticket, valued at $20 to whichever one is nearest to you. All you need to do is to subscribe to our newsletter and the next newsletter will contain a link so that you can print off a free ticket before you go. While the printed directories are very useful for getting more in-depth information about member companies and what they offer, often when you need a service, the book might not be handy. If you want to use trades people, purchase goods or services, a key element in your decision making is often about proximity. The closer they are to you, the easier it is going to be to do business with them, whether they come to you, or you go to them. If you are away from your office and you want a service handy to where you are, all you need is your Bartercard Account details and a browser. Speaking from direct experience, this will generate more business for Bartercard members. Normally we would have simply searched for the nearest accommodation to the venue, or gone back to previous places we had stayed. 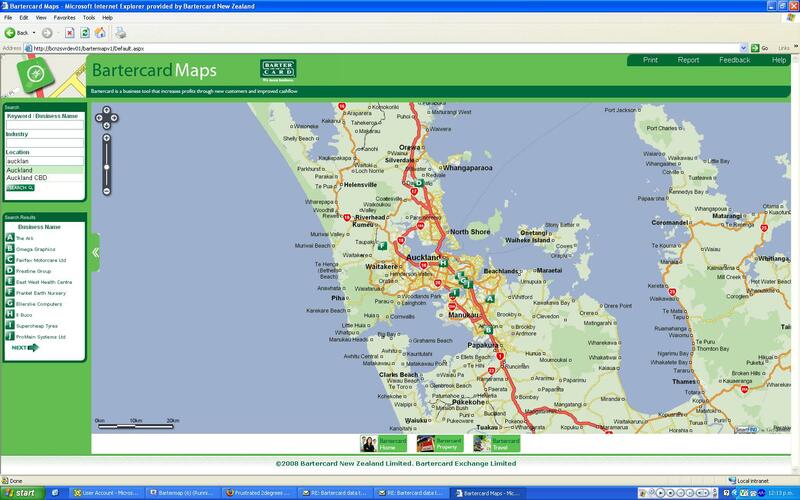 We would not have been staying at the venues we selected if it wasn’t for the new New Zealand Bartercard Maps website. If you are not a Bartercard member, you will not be able to drill down into this site, but it has some great features. You can search by Business Name, Keyword, category or industry and location, the latter 2 using an Auto-completer (searches the database as you key in the search word/s to help you find exactly what you want without you having complete the entry and avoiding errors). 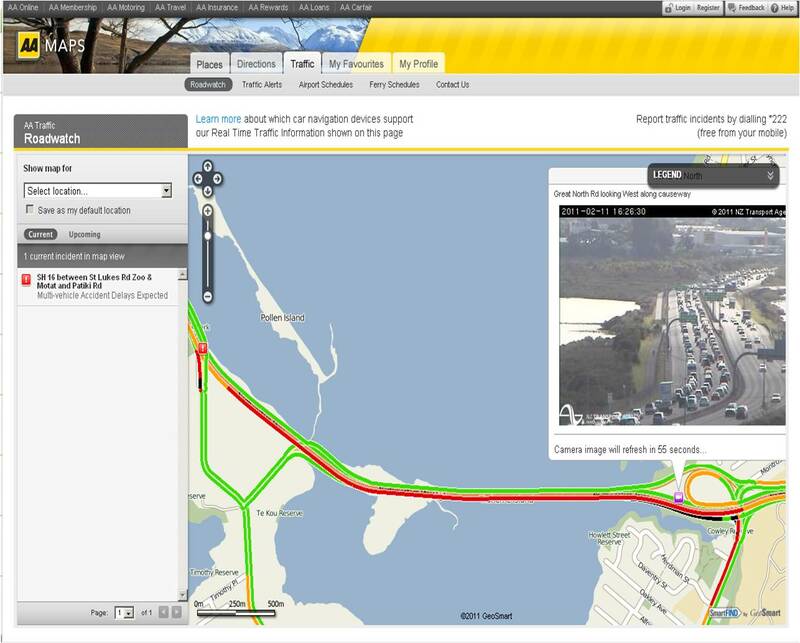 You also have the option to use the SmartFIND map tools to pan or zoom the map to a location and have it limit the search to the section of map you are currently viewing. Another useful tool is the ability to go back to Points of Interest (i.e. Bartercard Members) that you have recently looked at within the session. You can also save particular locations as favourites, which are saved to your profile. So for example, I have saved the accommodation providers I have selected for our upcoming trips. This is a great example of combining location based services with a directory based business, which will generate more revenue for the members using GeoSmart SmartFIND Webmap technology. We are delighted to have Bartercard as a client and as a new showcase site for our services. Above all we are delighted to have another opportunity to show that web based mapping sites will provide a Return On Investment for our clients.